These tiny OLED displays are cool, but they are also… well… tiny. To get the most of the screen real estate I started working on a little framework that allows you to display different cards on a carousel, which then are transitioned from one to the next. Here is a little demo. 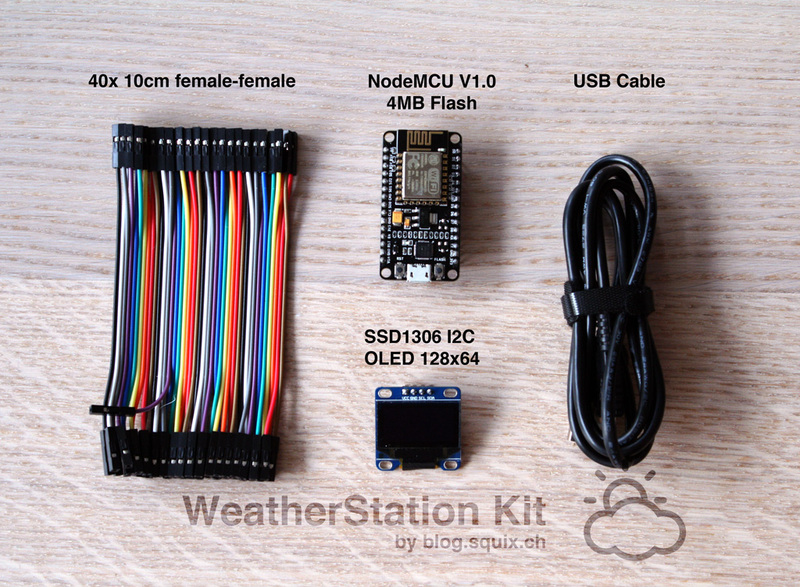 The WeatherStation Kit available at the shop! Are you still using openweathermap for your data source? Wow nice! I really love it! I have used the same code as a starting point and would love to see how you did the carousel. Hope you post your code soon!